THE WORKS has been remodeling Portland since 1996. Our success is founded on providing you with the absolute best in service and project management. Attention to all the details is what separates us from the rest. Building it right, on time, and on budget; we give every project our full personal attention. The Works has an unparalleled team of craftspeople who pride themselves on superior workmanship with an eye for detail. Building relationships in the industry is an important part of providing our clients with superior products and services. Our close collaboration with some of Portland’s most unique and innovative Architects and Designers brings our clients affordable design and style options. 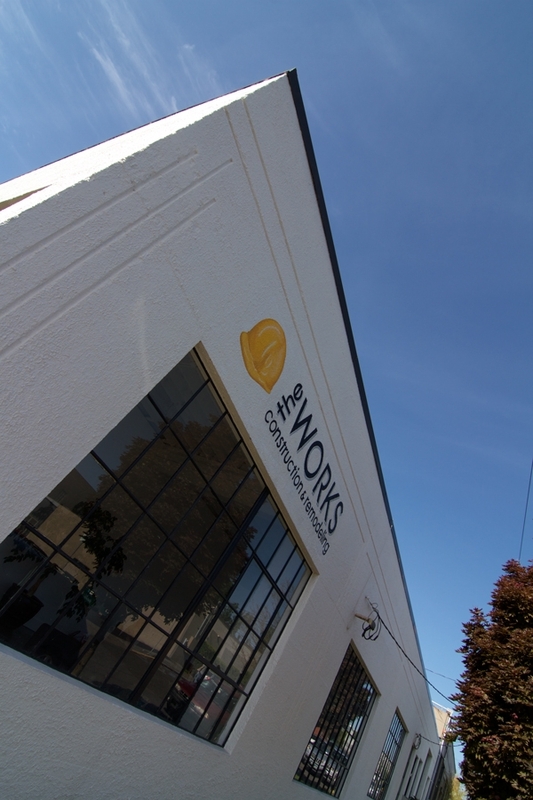 The Works is an environmentally concience company supporting sustainable, recycled, and renewable energy saving products. We come with a great attitude and look forward to helping you with your next project! We specialize in full home renovations, large scale remodels, new construction and custom homes. Our skill sets include: kitchen and bath remodels, basement and attic conversions, additions, garages, decks and fences, custom work, windows and doors, flooring and interior carpentry, tile and stone, lighting and electrical, plumbing, insulation and weatherization, interior and exterior painting. Best of Houzz 2014 for Design and Customer Service!